Earning a solid place in the festival market since last year’s inaugural event, The Drop has returned in style with a massive lineup and some new locations to boot. 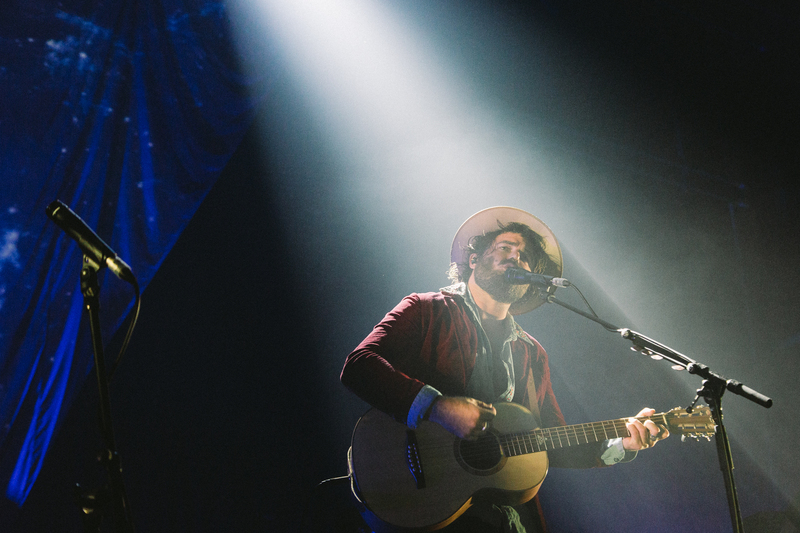 Headlining The Drop for 2019 is the hard-working brother-sister duo of Angus & Julia Stone. Further down the all Australian bill, punters will be treated to the very fine tunes of Client Liaison, Hockey Dad, The Jungle Giants and Alex The Astronaut. It’s important to note that The Jungle Giants will be replaced by Ball Park Music in Newcastle. Not a bad replacement, if we say so ourselves. The festival also comes with a couple of new stops in addition to the Torquay, Margaret River and Gold Coast—which has moved from Tweed Heads to Coolangatta. Newcastle and Manly will both get a look-in, kick-starting the festival on 16 March and 23 March, respectively. The festival moves to the other three stops through April and June. See below for the full lineup and all the dates and locations. Presales are running now for all stops—see HERE for details. You don’t want to miss this, Australia.